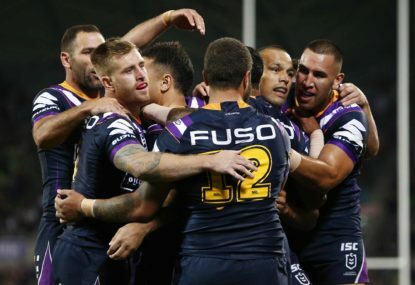 Who will replace Slater at fullback in 2019? 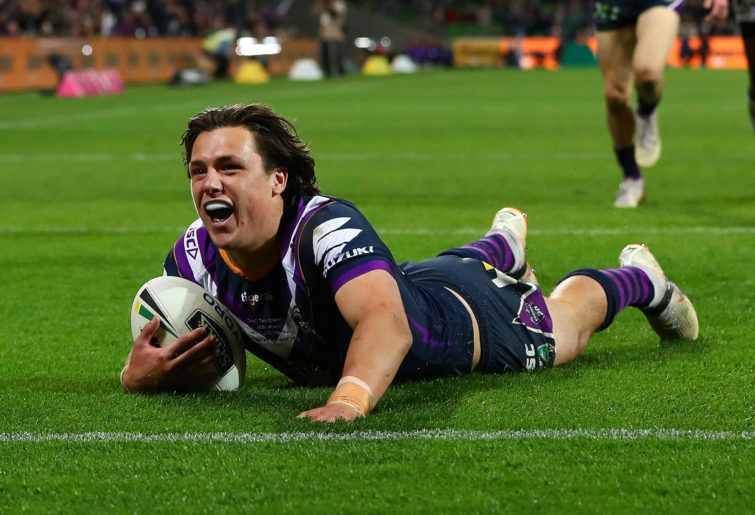 Following Billy Slater’s retirement, the Melbourne Storm fullback position is up for grabs in 2019. There will never another Slater, but Craig Bellamy does have three capable successors at his disposal. 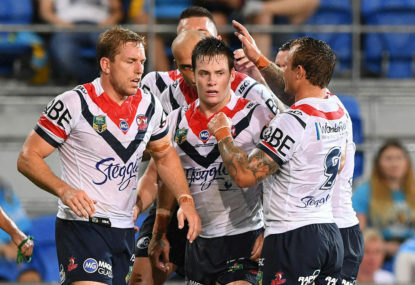 Hughes is arguably the frontrunner after filling in for an injured Slater on five occasions in 2017. He boasts a strong running game, averaging 145 running metres and four tackle busts across those five matches. Hughes showed his versatility by playing an additional six games in the halves last season, although this is unlikely to happen in Round 1 with Cameron Munster and Brodie Croft virtually locked in. Time will tell whether Hughes has the intangibles to fill Billy Slater’s shoes. 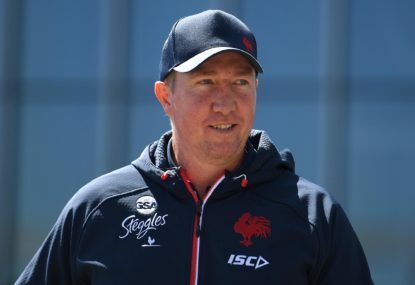 Though his running game and ball-playing skills are satisfactory, Hughes’ defensive abilities and positional play will be under the microscope. With Scott Drinkwater breathing down his neck, the position is far from secured. Drinkwater is the most intriguing option of the three. After an outstanding season in the Queensland Cup where he was named fullback of the year, Bellamy rewarded Drinkwater with a debut in Round 25. Drinkwater was named at fullback ahead of Hughes in this game, but this was likely due to the lack of depth Bellamy had in the halves. Both Munster and Croft were out injured for this game, with Bellamy calling upon Hughes’ versatility as a result. Drinkwater was impressive on debut, scoring a try and running for 146 metres. His Queensland Cup statistics are quite eye-popping, suggesting that he is ready for first grade action. In 22 games Drinkwater had 17 tries, 24 try assists and 22 linebreak assists in addition to averages of 133 metres and seven tackle busts per game. For the NRL fantasy tragics out there, this translates to an average of 57 fantasy points per game. Drinkwater will likely join the fantasy elite when he eventually strings together a consistent run of first grade games. Munster is mentioned here out of respect for his past performances at fullback. After Billy Slater suffered season-ending injuries early in 2015 and 2016, Munster seized the opportunity and proved to be a capable custodian. 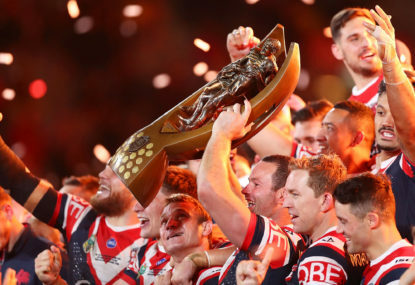 He went on to start at fullback in Melbourne’s 2016 grand final loss to the Sharks. However, he has started just three games at fullback since then. With Billy Slater returning to fitness, Munster was shifted to five-eighth in 2017 and has excelled ever since. Even with Slater missing several games last season, Bellamy preferred to leave Munster in his new position. 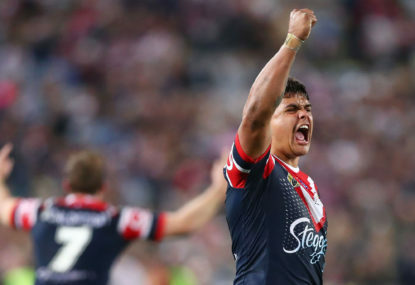 Munster is now a Queensland representative Five-Eighth and the reigning Dally M Five-Eighth of the Year. Furthermore, Ryley Jacks has left Melbourne for the Gold Coast Titans. The Storm are therefore lacking depth in the halves and it would be very surprising to see Bellamy move Munster.